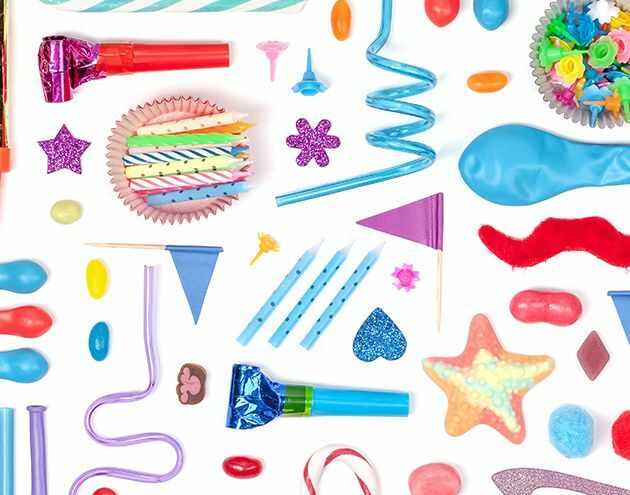 Victoria's Largest Party Supply & Dollar Stores! 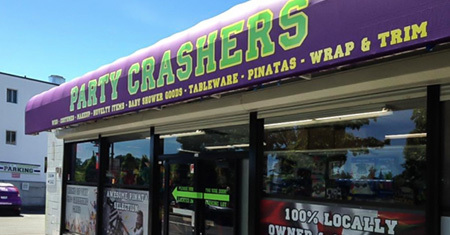 Proud to be 100% Locally Owned & Operated. 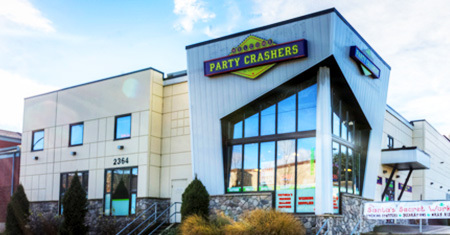 At Party Crashers we pride ourselves in having something to deck out everyone’s favorite party or function.